The Seniors Book Club will meet January 8th at 2 pm in the Training Room. 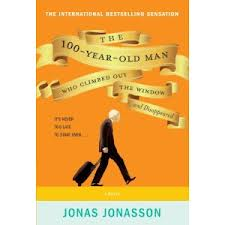 We will discuss the international bestseller The 100-year old man who climbed out the window and disappeared by Swedish author Jonas Jonasson. A reluctant centenarian much like Forrest Gump (if Gump were an explosives expert with a fondness for vodka) decides it’s not too late to start over. After a long and eventful life, Allan Karlsson ends up in a nursing home, believing it to be his last stop. The only problem is that he’s still in good health, and in one day, he turns 100. A big celebration is in the works, but Allan really isn’t interested (and he’d like a bit more control over his vodka consumption). So he decides to escape. He climbs out the window in his slippers and embarks on a hilarious and entirely unexpected journey, involving, among other surprises, a suitcase stuffed with cash, some unpleasant criminals, a friendly hot-dog stand operator, and an elephant (not to mention a death by elephant). It would be the adventure of a lifetime for anyone else, but Allan has a larger-than-life back story: Not only has he witnessed some of the most important events of the twentieth century, but he has actually played a key role in them. Starting out in munitions as a boy, he somehow finds himself involved in many of the key explosions of the twentieth century and travels the world, sharing meals and more with everyone from Stalin, Churchill, and Truman to Mao, Franco, and de Gaulle. Quirky and utterly unique, The 100-Year-Old Man Who Climbed Out the Window and Disappeared has charmed readers across the world. Our book talks generated an interesting list of favorite reads this year, both fiction and nonfiction. There are some great suggestions for holiday reading, and all titles are available from the library. Another great list of recommended reading from our book club members – something for every reading mood, from literary fiction to mysteries to serious non-fiction (all available at the library)! 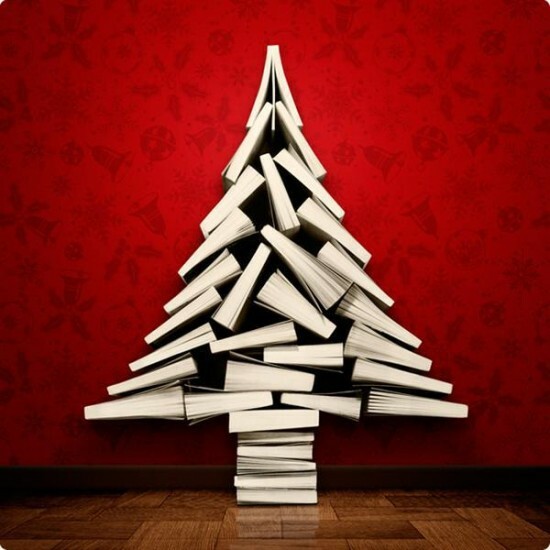 The Seniors Book Club will meet Wednesday, December 11 at 2pm in the Training Room for our Christmas Party. Please bring a wrapped new or gently used book for our “secret”book exchange, and be prepared to give a brief talk about a book you enjoyed this year outside of our book club reads. This is always a fun time. Hope you can join us! 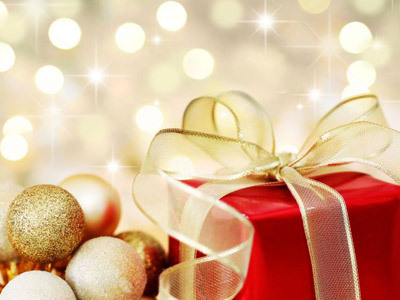 The Monday Evening Book Club will meet Monday, December 9 at 7 pm in Forsyth Hall for our Christmas Party. Please bring a plate of treats to share, a wrapped new or gently used book for our “secret” book exchange, and be prepared to give a brief talk about a book you enjoyed this year outside of our book club reads.